Amid persistent circulation of Indonesian-language weapons and attack guides, Islamic State (IS/ISIS) supporters distributed an Indonesian-language guide featuring knife attacks. 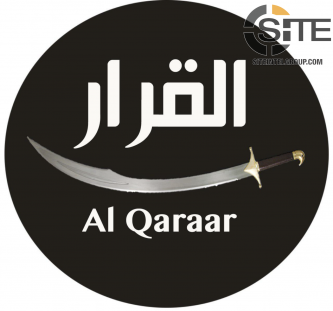 The Islamic State (IS) published the 12th issue of its Rumiyah magazine, featuring an interview with the group’s military commander for Raqqah city, wherein he promised that the war will not be a “picnic” for the enemy but will be a grueling fight, and also including a first-hand perspective from a fighter who was active in the Mosul battle. 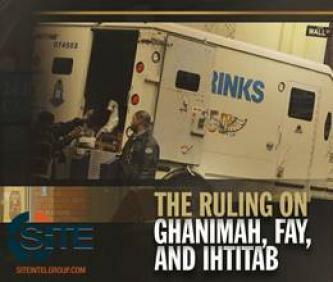 Islamic State (IS) Telegram channels promoted a ruling on attacking enemies’ “wealth and economies” issued in the latest issue of the group’s “Rumiyah” magazine, indicating the piece’s high importance to the group. The Islamic State (IS) declared in the English edition of its Rumiyah magazine that with its losing of territory in Iraq and Syria, it redoubled its efforts and expanded, including shifting focus to “Crusader soil,” evidenced by the Manchester attack, and seized the city of Marawi in the Philippines. The Islamic State (IS) released the ninth issue of Rumiyah Magazine, which contained justification for killing Christians in Egypt and other countries, as well as instructions for performing hostage-taking operations. 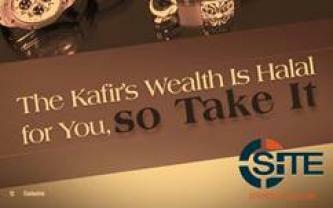 Islamic State (IS) Telegram channels redistributed an article from the group’s “Rumiyah” magazine, which calls for supporters to deal “financial damage” onto non-Muslim individuals and businesses. The Islamic State (IS) released the sixth issue of its monthly magazine Rumiyah, featuring translations of material that originally appeared in prior editions of its Arabic newspaper, al-Naba, and deriding the Turkish-proposed safe zone in Syria. The Islamic State (IS) suggested arson as a "terror tactic" in the fifth issue of Rumiyah magazine, and identified a specific target, in addition to houses and apartment complexes, banks, factories, hospitals, schools, and churches. The Islamic State (IS) released the fourth issue of it multi-language Rumiyah magazine, and in the English version, presented a full-page spread on knife attack advice. The Islamic State (IS) provided a guide for vehicular attacks in the third issue of Rumiyah magazine and suggested targeting the Macy’s Thanksgiving Day Parade. 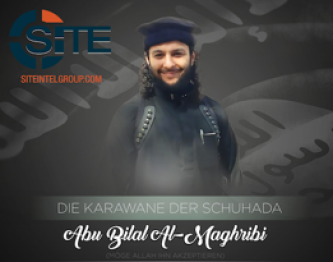 In the German version of the second issue of Islamic State’s (IS) multi-language Rumiyah magazine, the group included the story of slain IS fighter, Abu Bilal al-Maghribi, who migrated from Germany to join IS. The Islamic State (IS) released the second issue of its multi-language Rumiyah magazine, and in the English version, featured an article by the now-deceased Bangladeshi-Canadian Tamim Chowdhury on the Gulshan attackers, and a piece justifying brutality against the “infidels”.